﻿The world is a busy, noisy place. 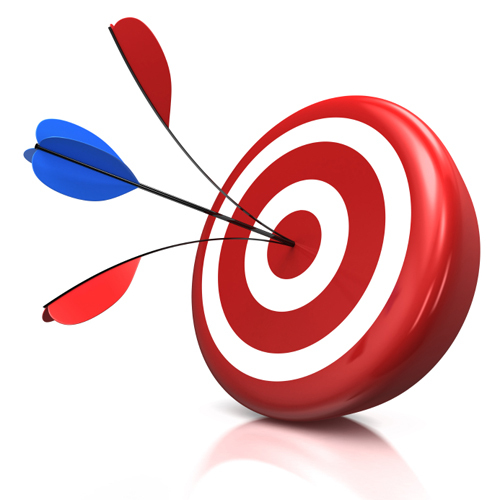 Reaching your target audience requires a marketing strategy that features compelling, relevant, and timely content. Let me help. I provide freelance copywriting services for digital and print media. My approach is to write content that clearly articulates your company's benefits and speaks in your brand voice. When needed, I partner with talented graphic designers and developers to create visually appealing and engaging marketing materials.